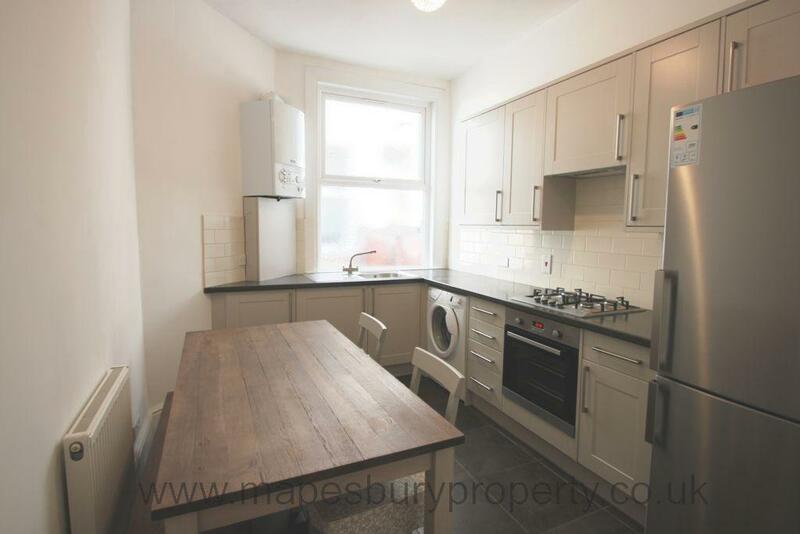 A newly modernised large 2 bedroom ground floor garden flat in Willesden Green's leafy Melrose Avenue with original Victorian features (fireplace/stained-glass windows) and wooden flooring throughout. 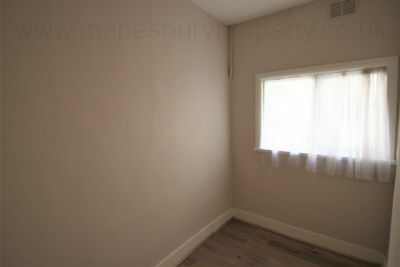 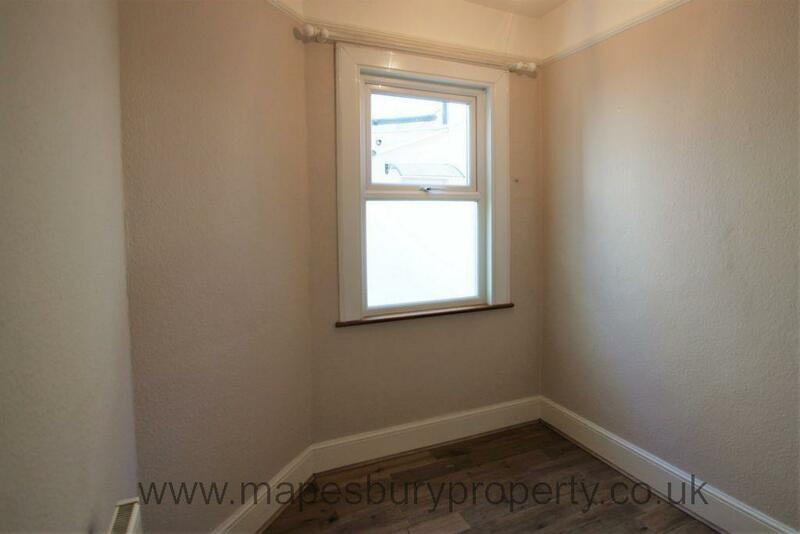 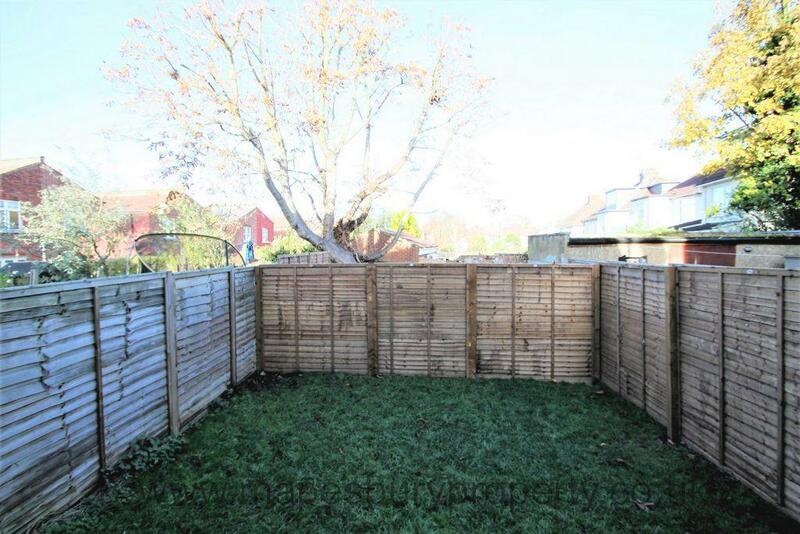 This property comprises of a spacious reception room with a bay window giving plenty of natural light, 2 good size bedrooms and a small room which can be used as a study, a fully fitted eat in kitchen with gas cooker, fridge freezer and washing machine, a fully tiled bathroom with shower and a private garden. 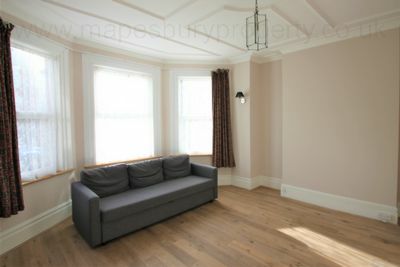 Further benefits from newly fitted wooden flooring throughout, high ceilings, double glazing, gas central heating and an original fireplace feature. Positioned close to the trendy cafes, restaurants and shops of Willesden Green including a Post Office and a large Sainsburys. 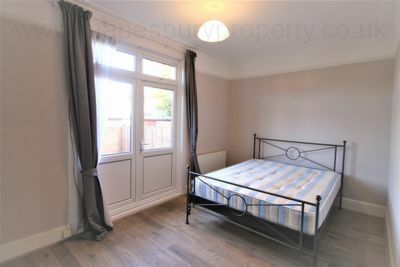 Local amenities include a Virgin Active Gym, Willesden Library and Museum and the green open spaces of Gladstone Park are a short walk away. 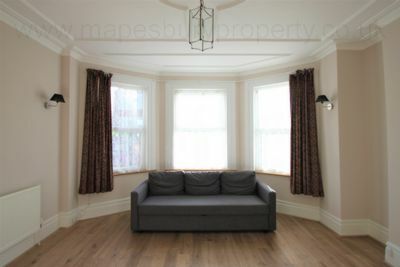 Ideal for professional sharers, couples and commuters who need fast, convenient access into Central London. This must see property is available now. 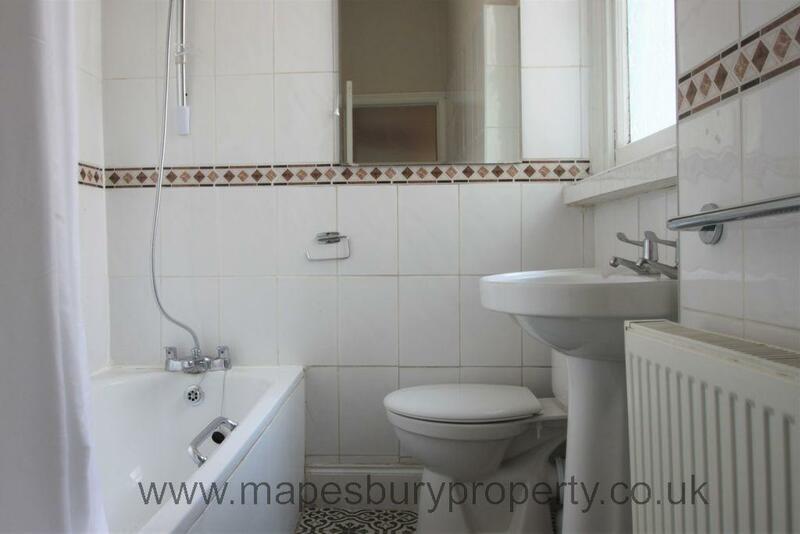 Call 0208 451 8999 for viewings via Mapesbury Estate Agents in NW2.